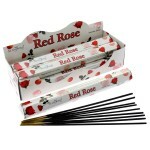 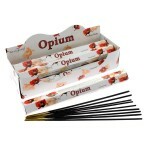 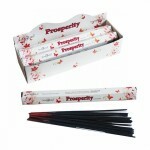 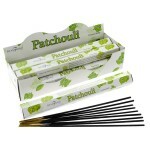 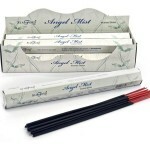 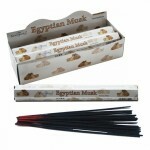 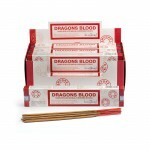 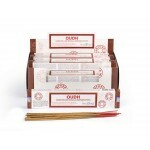 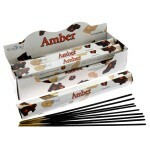 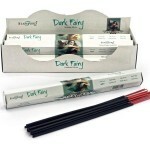 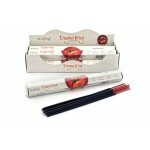 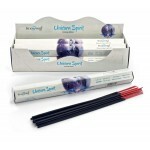 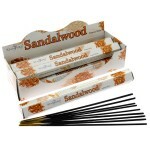 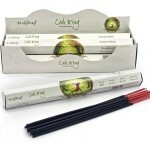 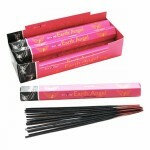 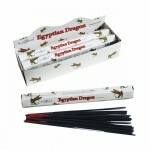 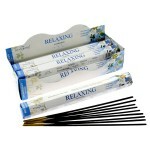 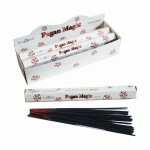 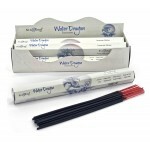 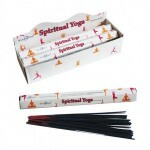 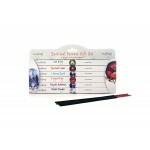 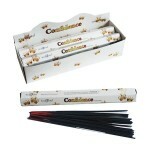 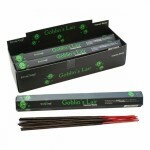 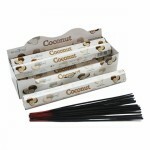 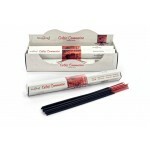 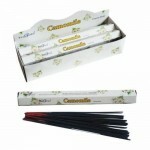 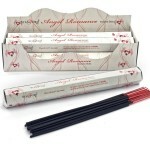 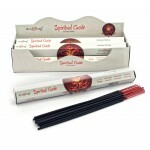 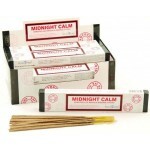 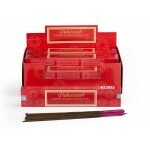 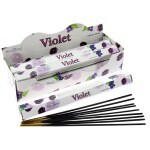 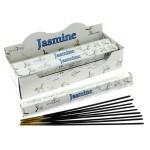 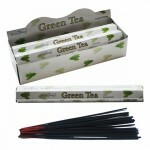 Stamford Hex Angel Dream Incense Sticks will allow you to sit back, relax and enjoy the subtlety o..
Oudh is one of the most expensive perfume ingredients in the world. 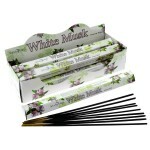 It has an intoxicating musky sce.. 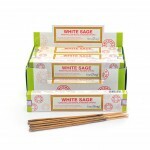 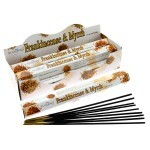 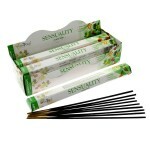 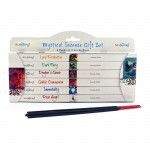 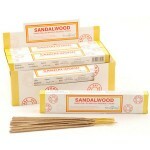 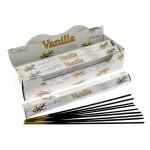 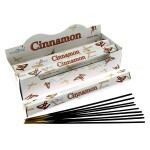 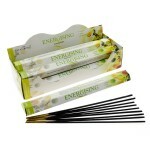 Specially formulated to get the best aromatic fragrance, give these Stamford White Sage Masala Incen..